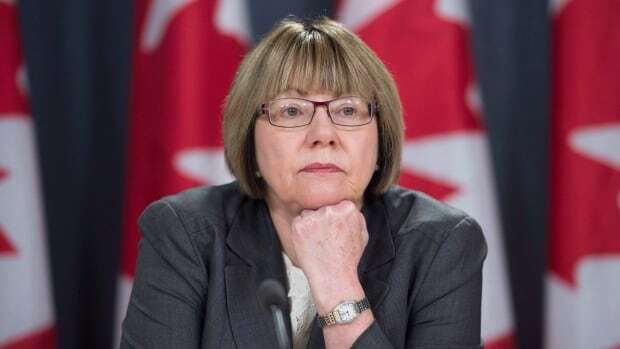 Anne McLellan, the former Liberal justice minister and attorney general who Prime Minister Justin Trudeau has tasked with exploring whether the dual role she occupied should be split, says Canadians can count on her for an impartial review of the position. “I am taking the emotion out of this,” she told Chris Hall, host of CBC Radio’s The House. She added the details of the SNC-Lavalin controversy may have drawn this issue to the surface again, but she’s studying it more widely than that. Jody Wilson-Raybould, the former justice minister and attorney general of Canada, told a Commons committee last month that she felt she was improperly pressured by 11 officials in the Prime Minister’s Office to allow Quebec-based engineering company SNC-Lavalin avoid bribery and corruption charges providing it met a number of conditions in a potential remediation agreement. McLellan, who occupied the position from 1997 to 2002, says she will be asking all former federal justice ministers and attorneys general for their thoughts and exploring how the split job works in countries like the U.K. The Conservatives were quick to criticize the appointment, noting that McLellan, despite her political experience in the role, is an active member of the Liberal Party who has engaged in party fundraising efforts. Trudeau said early in March he wanted someone to look into splitting the job. “Significant issues have been raised recently about relations between the former attorney general and justice minister and government,” Trudeau told the House of Commons on Monday when he announced McLellan would be advising his office. Those issues have been raised before, including by another former justice minister, Irwin Cotler. His request for change went largely ignored. Cotler himself had a similar experience as Wilson-Raybould under then-prime minister Paul Martin. McLellan said part of her objective is to ensure people understand where the line is in interactions with the attorney general. She said even if the roles are split, it’s important to have the attorney general close to cabinet to stay up to date on the political context of decisions. McLellan will report her findings to the prime minister and provide recommendations by June 30.